Enjoy a “stretched” espresso or an intense cup of Americano coffee when you try our Lungo and Grande Intenso capsules. 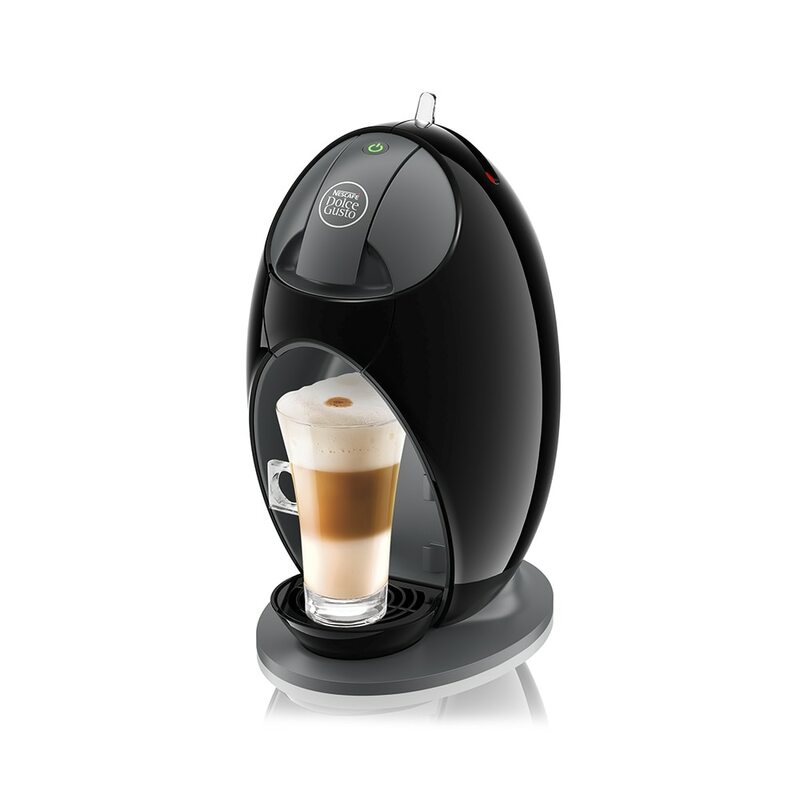 Perfect for coffee enthusiasts! From bold flavours to mellow ones, intense aromas to mild, there’s something in our range of classic black coffee pods for everyone.